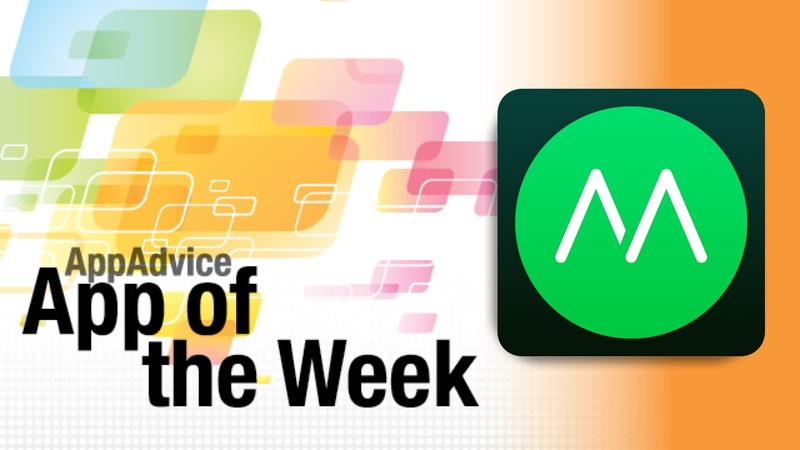 If you’re looking for a great way to keep track of how active you’ve been, then you are going to love our App of the Week, which is the brand new Moves 2.0. In this revamped version of Moves, the old interface has been tossed out in favor of a flatter one that fits in aesthetically with iOS 7. You no longer have those quirky, colorful bubbles, but rather flat and simple circles. It’s cleaner, more focused, and simple. 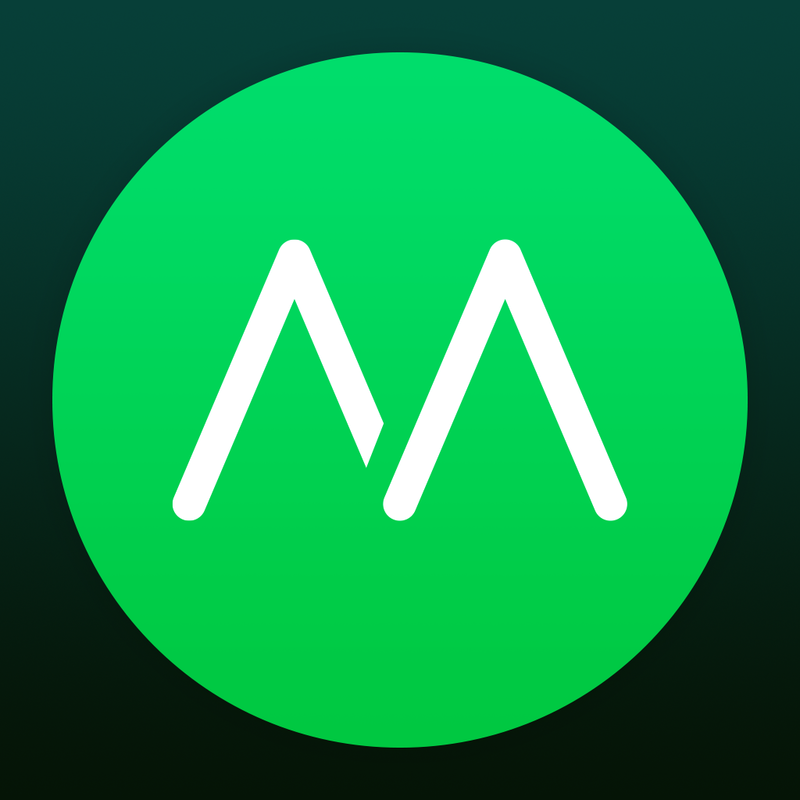 To top things off, Moves 2.0 now has support for Apple’s M7 motion coprocessor in the iPhone 5s, so it will take advantage of increased tracking accuracy as well as the data that is stored on the chip previously. There is also a brand new battery-saving mode, which can minimize battery use while you’re inside venues, tracks indoor steps and activities only on the 5s, and increase battery life overall by up to 40 percent. However, this does reduce the accuracy of nearby place recognition on the timeline. Despite these shiny new features, Moves remains the same at its core. The app will keep track of all of your movement, including walking, running, and cycling, and displays all of this information in a timeline so you can get an overview of your day. If enabled, you can see how many calories you’ve burned, as well as how long you have moved. There is also a map that will show you your route for walks, runs, bike rides, and even driving. 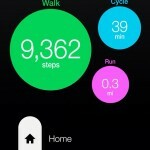 Moves has been a great activity tracker for quite some time now, and it just got even better with 2.0. We’ve been enjoying it for tracking our movements, and if you are looking to get more active, this is some great motivation. You can get Moves 2.0 in the App Store for $1.99 until the end of November, at which point it will go up to $2.99. Don’t miss our original article on Moves 2.0 here. In the ARTPOP app, users can create their own user profiles, which will then become their aura. This is like your presence in the app, so the more you use it, the bigger your aura will be. ARTPOP features the album itself, which you can automatically import the “ARTPOP” songs you’ve purchased into the app. There is also the ArtHaus studio, where you can create some fun and unique GIF images of your choice to share with others. If you’re really into it, you can even tell which GIFs have been seen by Lady Gaga herself. Swiping from the left edge will bring up a panel, where you can quickly control the music playback and even participate in chat rooms on LittleMonsters.com. There are two sections that are currently unavailable, but they feature countdowns to April 2014, so it seems like something big is coming to the app for the fans. 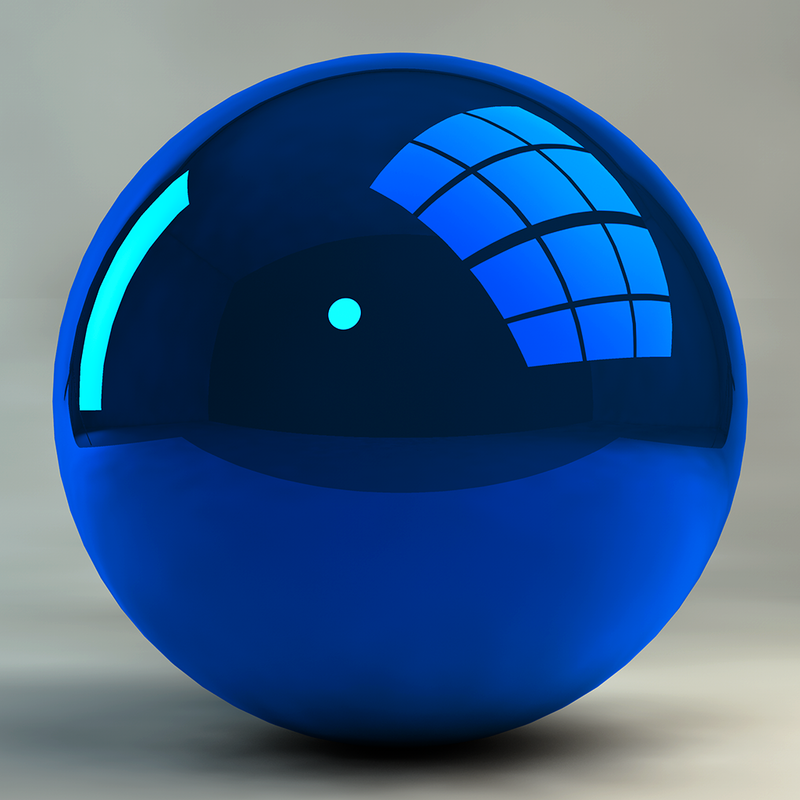 Some of us are Lady Gaga fans here at AppAdvice, and those who are have been enjoying the app so far. If you want to complete your “ARTPOP” experience, make sure to grab this free companion app in the App Store as a universal app for free. For more information on ARTPOP, don’t miss our full review.